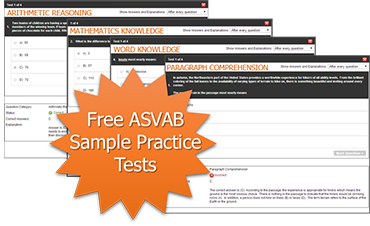 After registering, login to access a free sample of ASVAB practice tests. We just need your name, email address and a password that you will use to login to your ASVAB Boot Camp account. Subscribe to our newsletter to get the latest news, tips and product discount offers as they become available.